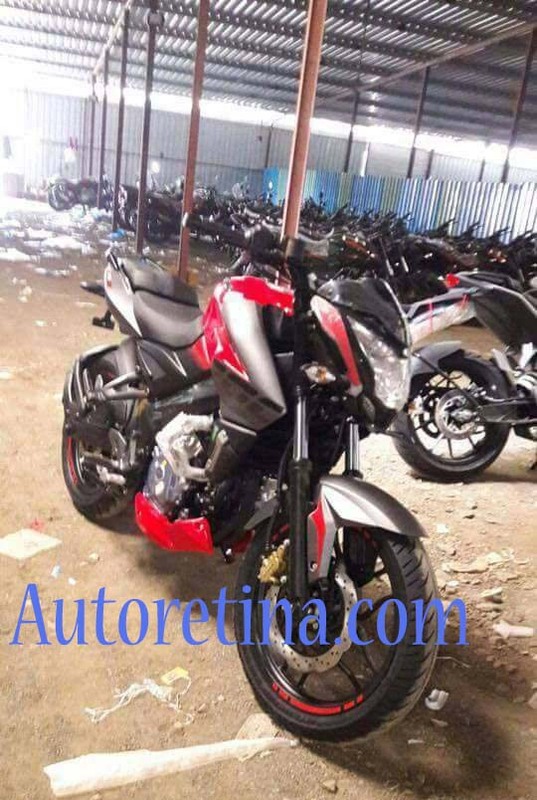 Bajaj launches a Poster in recent time related to 2017 Pulsar 200 NS containing tagline 'Coming Soon'. These bikes are spied on Indian dealerships and many spy pictures on the internet, indicates launching is really on the nose now. 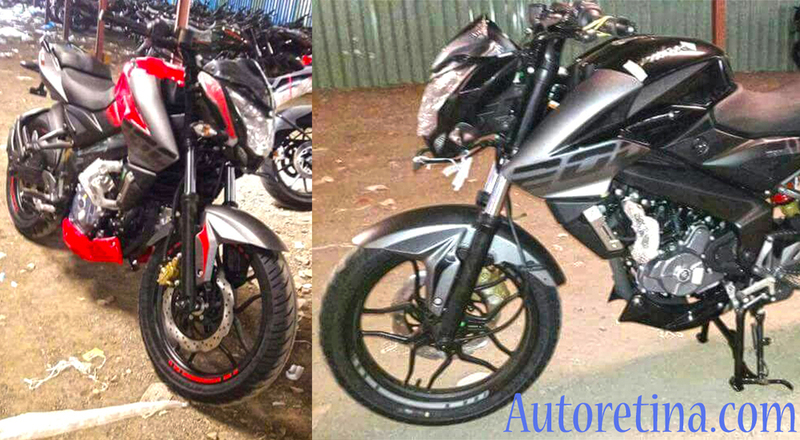 Many rumors claiming that in the second week of February new avatar of this most famous Indian Street bike may launch. 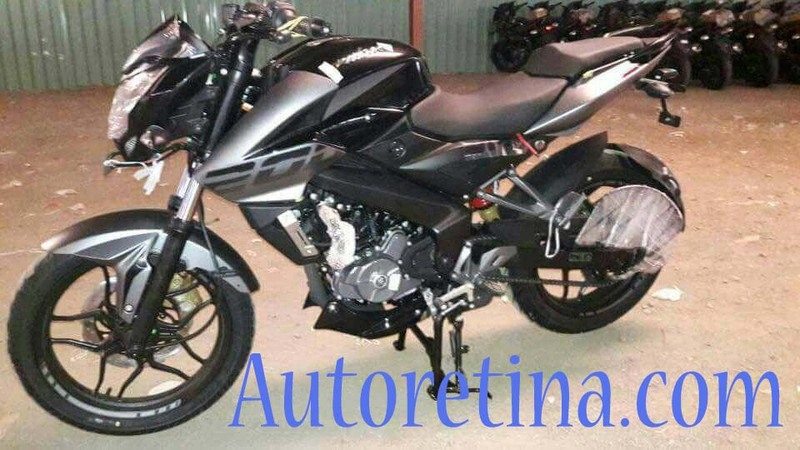 Heading to dealership before launching could be a marketing strategy of no waiting time. 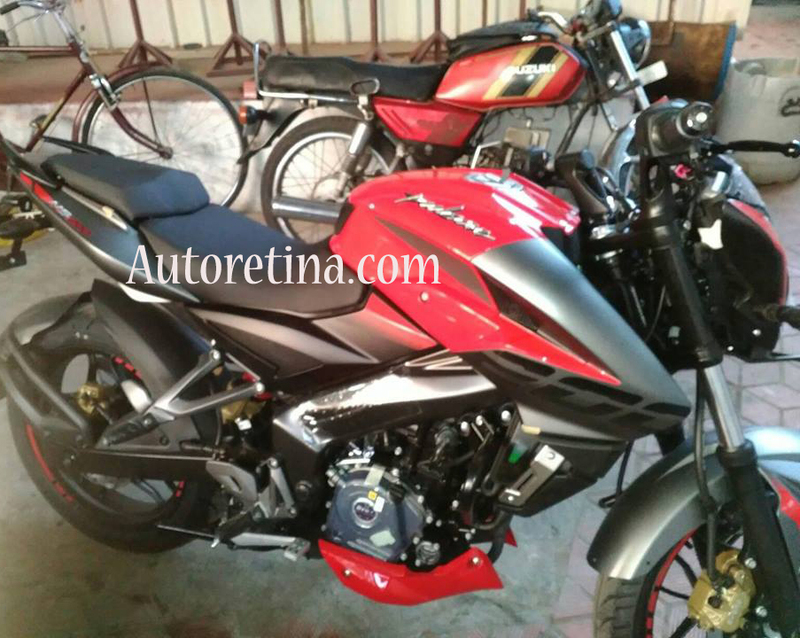 Battle between new Yamaha FZ 25 and 2017 Pulsar 200 NS will interesting to see. Let's see what will happen.